I LOVE LOVE LOVE my invitations. 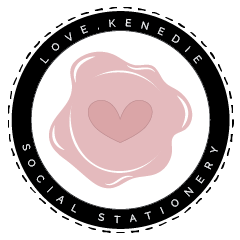 love...Kenedie was super easy to work with and she was quick to respond. WOW!!! My grad invites turned out GREAT @lovekenedie did an Amazing Job!!!! So much personal detail that I would have never thought of both on the front and the back!